How Major Motion Pictures Are Made. by following a profitable movie from start to finish. Hollywood’s impact on American culture is undeniable yet we know very little about what it takes to make a movie. If you have ever asked what a producer does or watched movie credits and wondered about the roles of the gaffer, best boy, ager dyer or foley artist, this seminar and book is for you. By the end, you’ll understand the players, the stages of film production, and a little about distribution, box office proceeds and after-markets. Current production practices are steeped in history, so we’ll look to the past for context. For instance, what crew job was added during Gone With the Wind (1940) that remains an industry standard today? We will draw examples from films such as Butch Cassidy and the Sundance Kid (1969), Tootsie (1982) and Last Vegas (2012) to illustrate how things were done behind the scenes. Then we’ll put it all together and prognosticate about where the movie industry is headed. 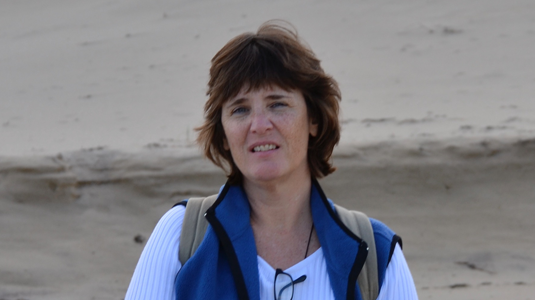 Meredith Taylor Jordan spent 20 years working full time for East Coast news organizations, all of them rooted in traditional journalism. None of them involved writing about Hollywood. Then she visited a friend at work on a movie set and saw a story that needed telling. Who were all those people and how did it tie together? What did it cost? And why hadn’t a book like this been done before? 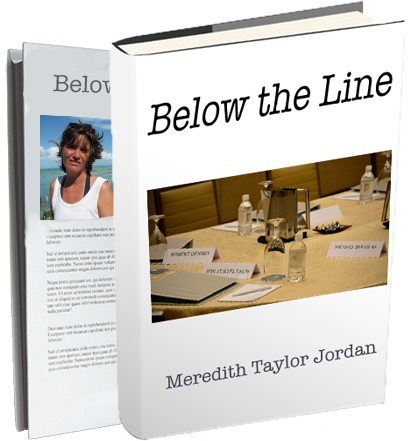 Below the Line is narrative nonfiction about the making of a major motion picture. 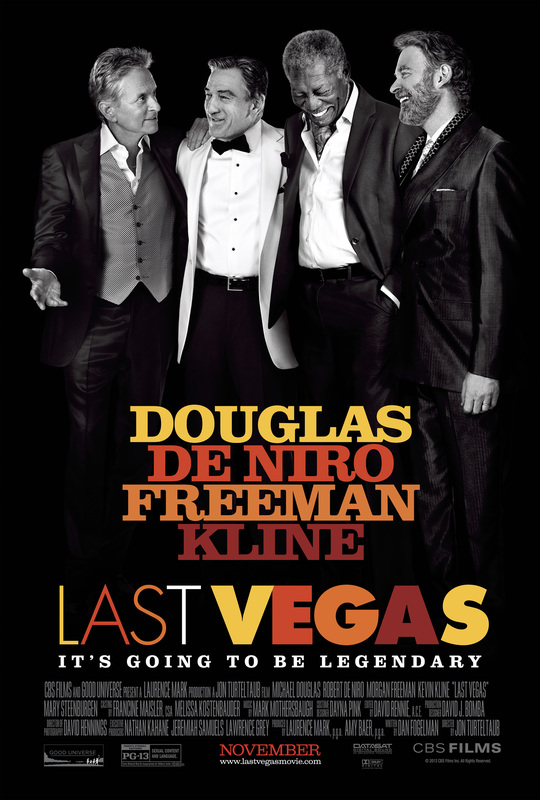 Not just any movie, but Last Vegas, a comedy starring Robert De Niro, Michael Douglas, Morgan Freeman, Kevin Kline, and Mary Steenburgen, with seven Academy Awards among them. Written by a journalist imbedded with production, it starts with an empty warehouse and a handful of crew, then bobs and weaves over five months and two cities. Eventually it added up to 50 cast members, 4,000 extras and a crew of 400. With its modest $30 million-plus budget it quietly grossed $134 million. This is what it really takes to make a movie. Scene 1: The Big Picture: An overview of movie production. Scene 2: The Players, Departments, and Hierarchy and how they tie together. Scene 3: Making A Movie Part 1: From Concept to Green Light to Prep. Scene 4: Making A Movie Part 11: Principal Photography, Wrap, Post Production. Scene 5: Making the money back: Release, Distribution, Domestic Box Office, International Bos Office, After-Markets. Scene 6: The Future of Movies: Where does it go from here with such huge changes afoot.